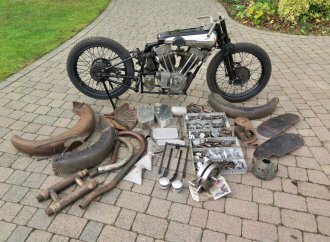 H&H Classics, the British collector car auction house, has announced its 2019 sales calendar, which includes a new format. 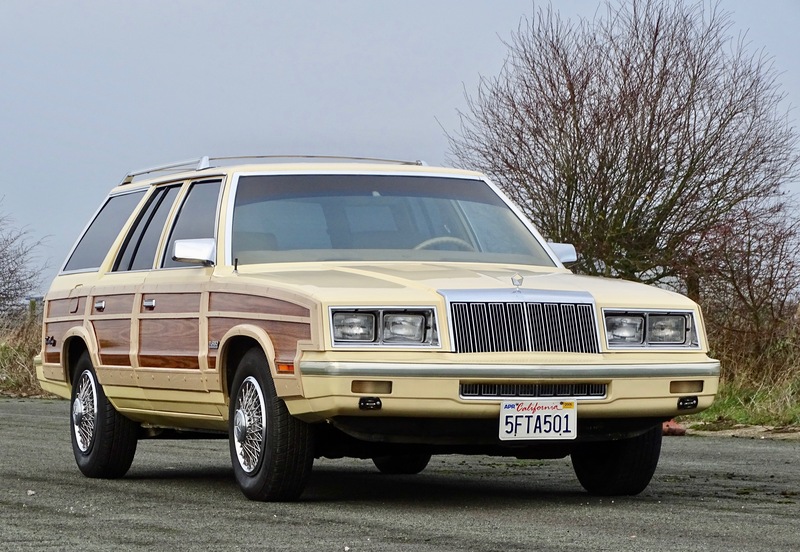 On February 2, the company will stage its first purely online live auction, and that sale will feature an unusual vehicle indeed — a 1985 Chrysler Le Baron Town & Country turbocharged woody station wagon formerly owned by American entertainer Frank Sinatra. 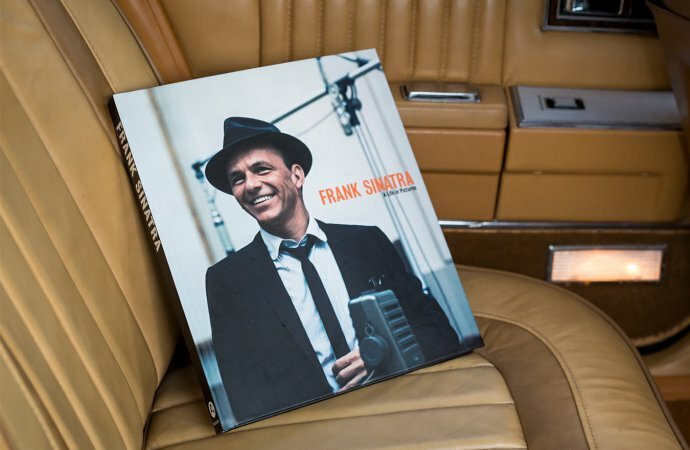 H&H announced the consignment on December 12, which would have been Sinatra’s 103rd birthday. 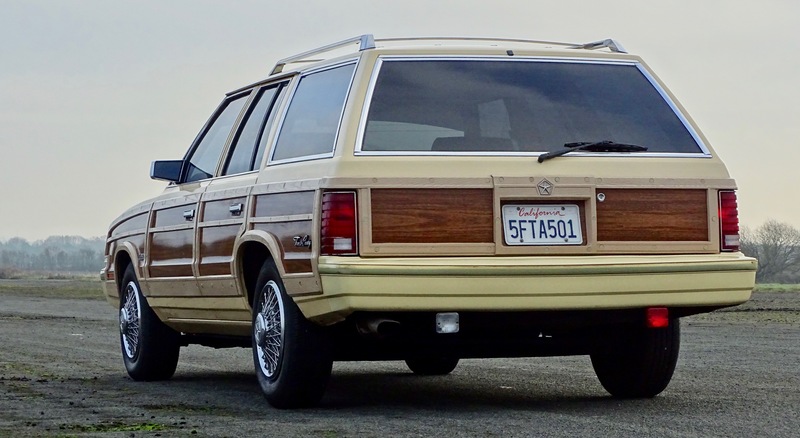 According to H&H, the car is perhaps the last vehicle Sinatra owned, an “undistinguished (and unexpectedly domestic)” wagon that was used as Sinatra was driven around Las Vegas during the last 10 years of his life. 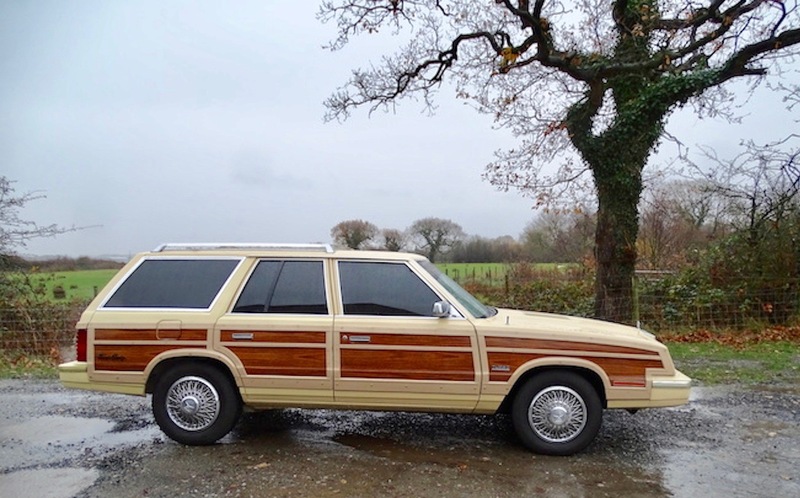 The wagon will be sold along with copies of the certificate of title bearing Sinatra’s signature. 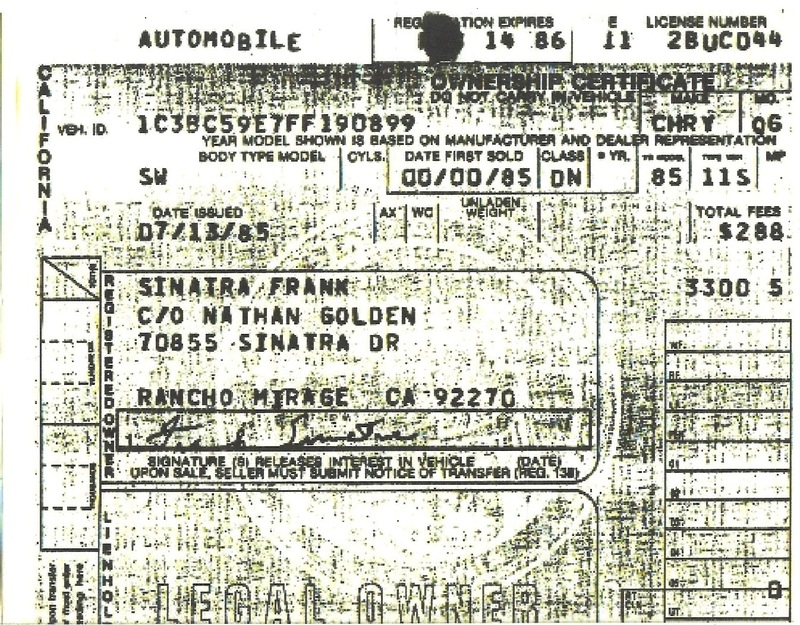 The Nathan Golden named on the registration was Sinatra’s chauffeur, H&H noted. 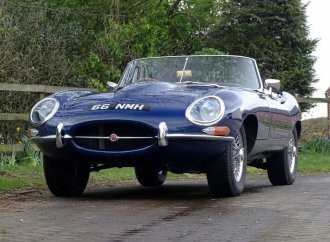 H&H notes that Sinatra-owned vehicles have sold well at auction, including a 1989 Jaguar SJX and a 1956 Ford Thunderbird. 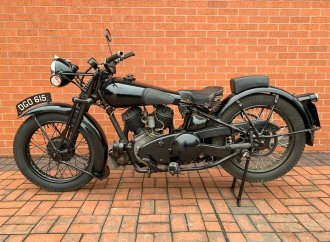 Details for bidders or consignors regarding the online auctions are available on the H&H Classics website. 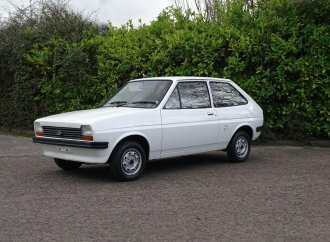 Well even old blue eyes could have bad days…one of them was when he bought this car. 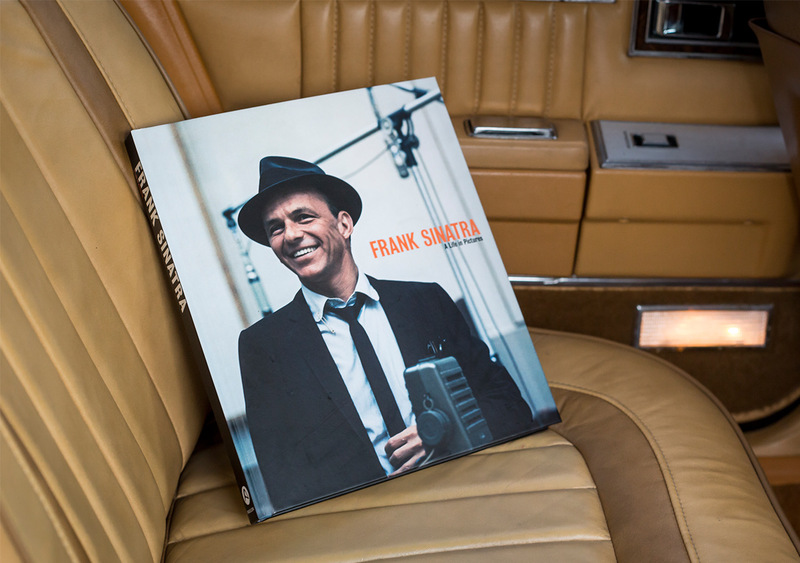 The only thing, and I do mean ONLY THING it has going for it is that it belonged to Frank Sinatra. Hard to believe and even a little disappointing to think that the leader of the Rat Pack drove a K Car – one with fake wood on it too. 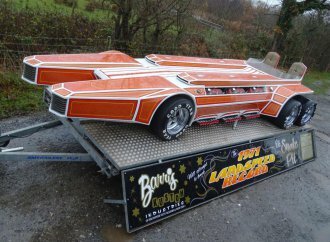 Damn, I thought I’d seen it all, I guess Deano and the rest of the boys were all laughing in their graves when Frank was being hauled around (alive) in this thing. Oh well, that’s life. Its hard to imagine that the voice himself had a car like this.Yet in the end it was his choice and he had every right to do so.Not every picture tells a story.